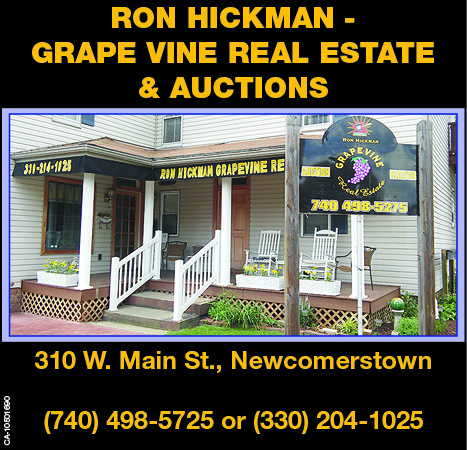 Ron A. Hickman is a licensed Realtor and Auctioneer in the State of Ohio for over 25 years. Ron started investing in houses at the young age of 18 which lead to his interest in real estate. 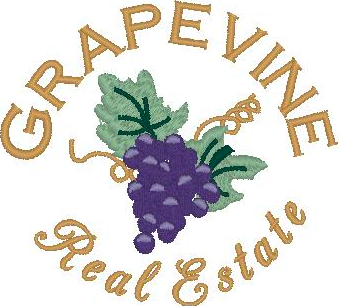 Since becoming a Realtor/Auctioneer, he reliably helps families buy, sell, appraise, real estate, antiques and chattels. Investors routinely consult with him on how to build their assets and enhance portfolios by purchasing income-producing real estate. Whether you’re looking at buying/selling any type of real estate or an auction method to liquidate assets, Ron will assist you with an appropriate strategy. Ron is married to Jane, has 5 children, 5 grandchildren and makes family gatherings a personal priority.